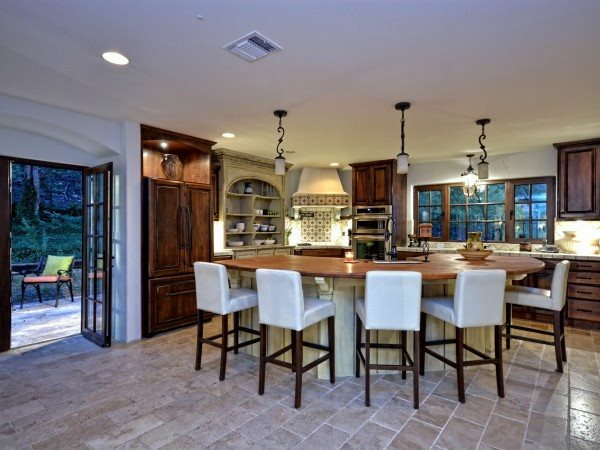 A Kitchen for Entertaining - Showcase Builders, LLC. 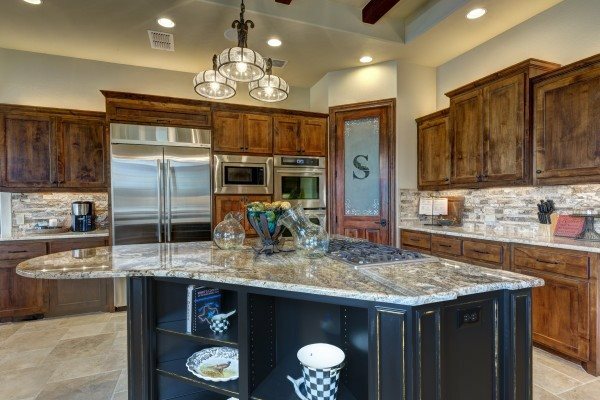 When we ask homeowners the features they desire most in their custom built home, one of the top requests is a kitchen that’s suited for entertaining. There’s good reason for that too. Ever notice that no matter what the size of your kitchen is, big or small, that’s where everyone always gathers? 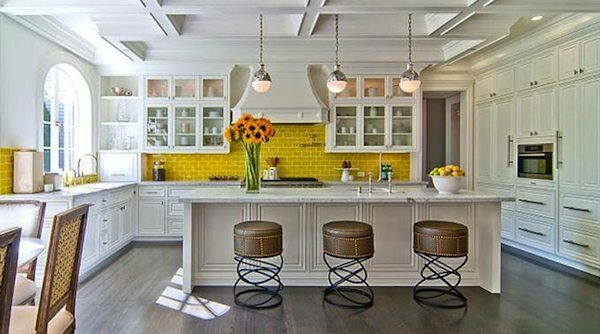 Though you don’t have to have a huge kitchen to make it suitable for entertaining, size will dictate certain things, like whether you’ll be able to fit an island or a butler’s pantry into your kitchen (the latter being a good choice if someone besides yourself does the cooking for your parties). But the key when designing a kitchen that works for entertaining is integrating features into the space that make serving food and beverages easy. So prior to planning your new entertaining kitchen, you’ll want to give some thought to the ways in which you actually entertain. For instance, what kind of parties do you usually host (formal, casual, buffet, sit-down, etc)? How many people do you generally entertain at one time? Do you do most of your cooking or does someone else do it for you? 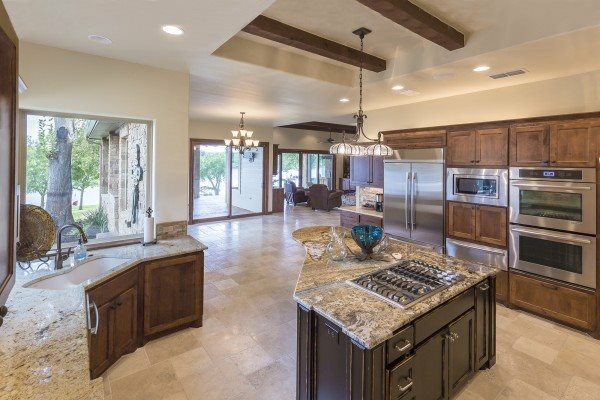 If you’re in the Austin or Texas Hill Country area, and you’re in the market for a beautiful custom home with a kitchen designed for entertaining, then give Showcase Builders a call today!